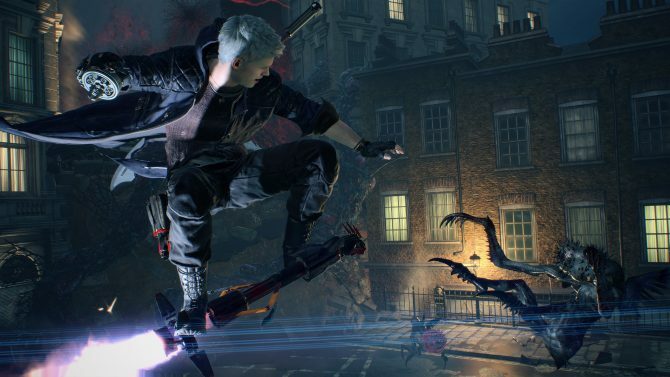 Twitch Prime members will unfortunately have to wait a little bit longer before they can get their hands on a free copy of Devil May Cry on PC. 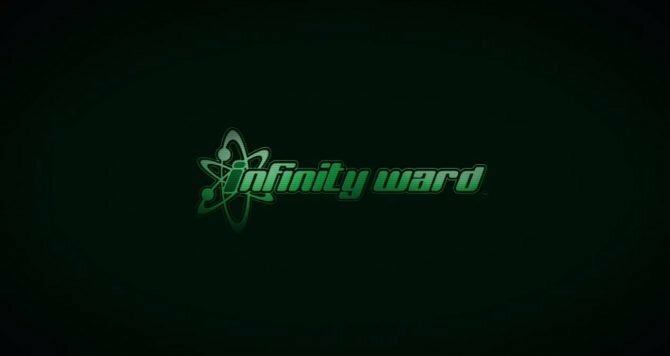 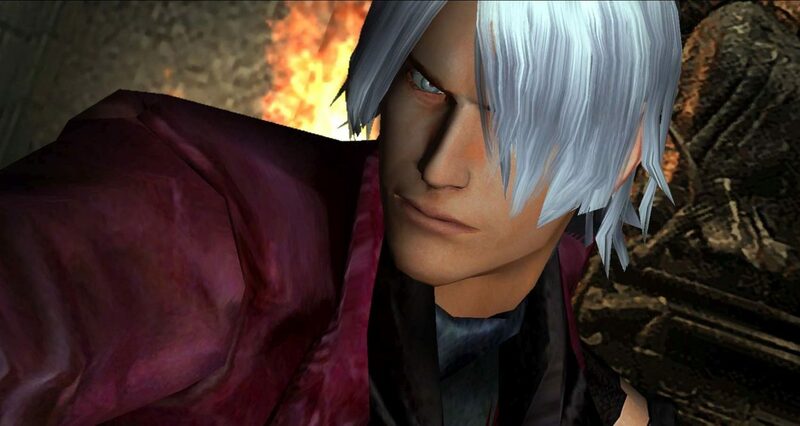 In just a few weeks, the badass and lovable Dante will bring his demon-killing flair back to the current-generation of consoles with the upcoming Devil May Cry HD Collection, and while Twitch Prime members were about to get a tastes of the action early this week, unfortunately a slight setback has delayed getting a chance to play one of the games early. 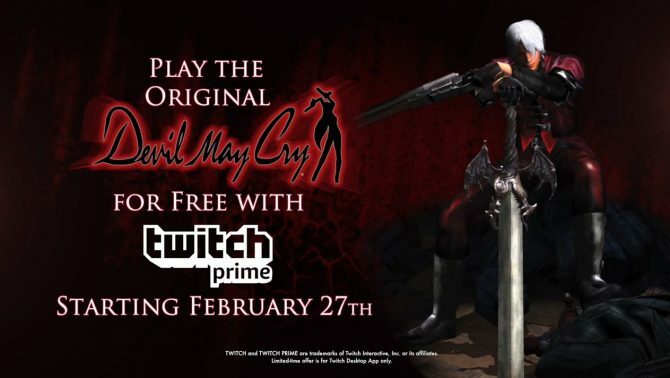 Capcom detailed on the official Devil May Cry Twitter page that the previously-announced promo offer with Twitch — which will offer a free copy of the original Devil May Cry on PC to Twitch Prime subscription members — has been delayed a week due to “unforeseen technical circumstances” that have prevented the offer from going into effect as planned today. 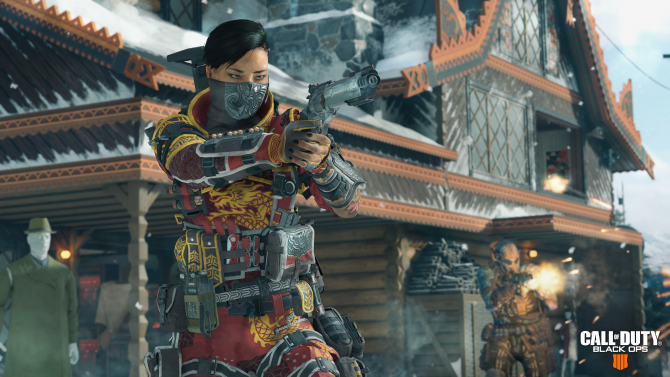 Instead, Capcom stated that the promo offer will be available from March 6 – April 3, 2018, pushing the promotion back a full week from its original schedule. 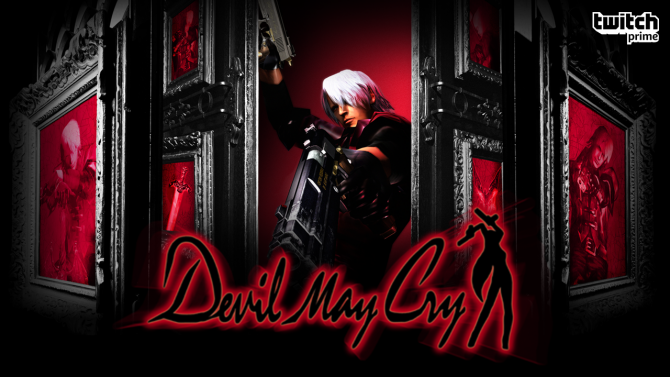 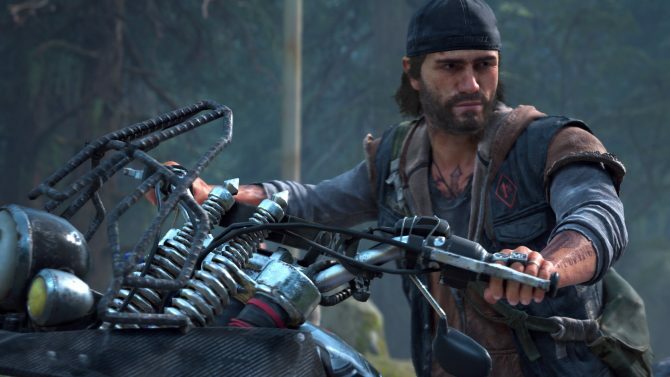 Originally, the game was planned to be offered today to Twitch Prime members (and giving them a full two weeks to enjoy the first game before the HD Collection‘s release), so while the setback might have changed some players’ plans for today, that still leaves a full week before the entire trilogy comes to consoles and PC to enjoy Dante’s first adventure. 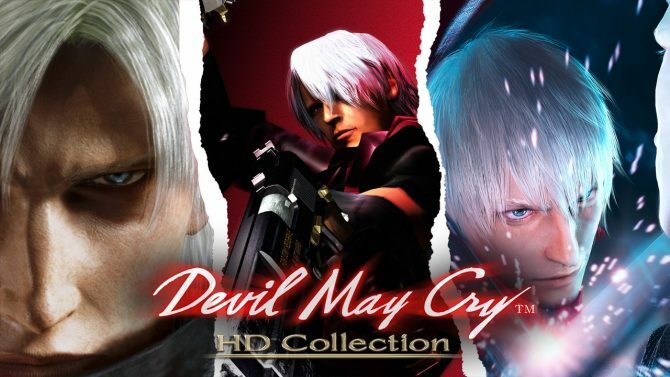 Devil May Cry HD Collection will release for PS4, Xbox One, and PC on March 13th, 2018.